Most of software testers are familiar with the term "Changing proxy settings" :P .
The only reason ( atleast for me :P ) we change browser proxy settings is to verify "multilingual" and "multi-regional" websites . A multilingual website is any website that offers content in more than one language (Facebook) . A multi-regional website is one that explicitly targets users in different countries (Bwin). If business is happened to spread in multiple countries then website has to offer content in more than one language.But it is always not so easy to test "multi-regional" websites.Sometimes we have to change the proxy settings of browser to verify the functionality. Say if you directly access the bwin.com from India then we will get redirecte to http://help.bwin.com/closed and we will see the below page. 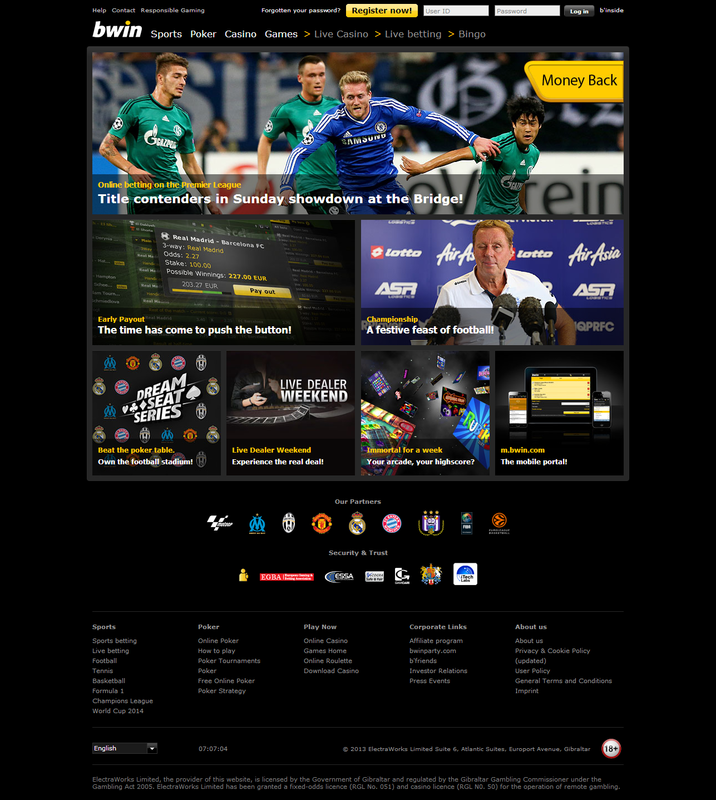 But if you access the same bwin.com site from United States then you will see the below page. 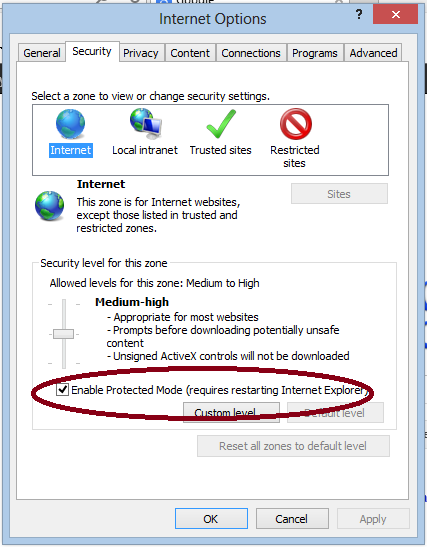 Manually if we want to test this functionality then we will get proxy server details from online and change our browser proxy settings , before accessing the site from our browser. There are some third party tools using which we can automate download functionality.Some of the tools are AutoIt and Sikuli. You can also download the .exe format of script from here . >>URL URL of the file to download. The URL parameter should be in the form "http://www.somesite.com/path/file.html" - just like an address you would type into your web browser. >>filename [optional] Local filename to download to. 0 = (default) Get the file from local cache if available. 1 = Forces a reload from the remote site. 2 = Ignore all SSL errors (with HTTPS connections). 4 = Use ASCII when transfering files with the FTP protocol (Can not be combined with flag 8). 8 = Use BINARY when transfering files with the FTP protocol (Can not be combined with flag 4). This is the default transfer mode if none are provided. 16 = By-pass forcing the connection online (See remarks). 0 = (default) Wait until the download is complete before continuing. 1 = return immediately and download in the background (see remarks). 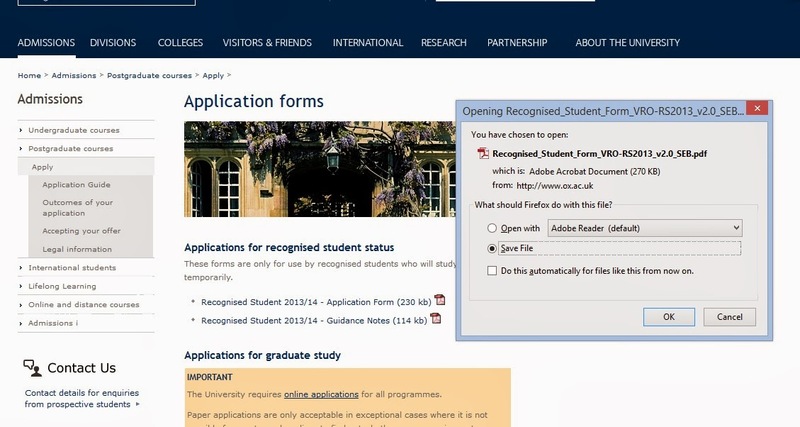 Here is the Selenium code which will naviagte to the Oxford Application form .Then it will download "Recognised Student 2013/14 - Application Form (230 kb)" file and save it at C:\Users\Public\Downloads with name as "Recognised_Student_Form.pdf". //Get the downloadable file location from the site with link name as "Recognised Student 2013/14 - Application Form (230 kb) "
Firstly WebDriver does not support the functionality of extracting text from an image , at least as of now :) . So if we would like to extract and verify text from an image then we should use OCR (Optical Character Recognition) technology. OCR software extracts all the information from the image into easily editable text format.Optical character recognition (OCR) is a system of converting scanned printed/handwritten image files into its machine readable text format. OCR software works by analyzing a document and comparing it with fonts stored in its database and/or by noting features typical to characters. There are good no.of free OCR software tools . If your preferred program is Java then you can use one of the Java OCR libraries to extract text from an image. I used ASPRISE OCR java library in this article. To work with ASPRISE OCR library , follow the below simple two steps. Download "Asprise OCR" libraries , depending on the operating system you are using . Unzip the downloaded folder and add the aspriseOCR jar file to your working directory . If you want you can download the single jar file from here . Also Copy the "AspriseOCR.dll" file from unzipped downloaded folder and save it under "C:\Windows\System32" . Now you are ready to go :P .
Look at the below sample image . 1.Open chrome browser and type chrome://extensions/ . 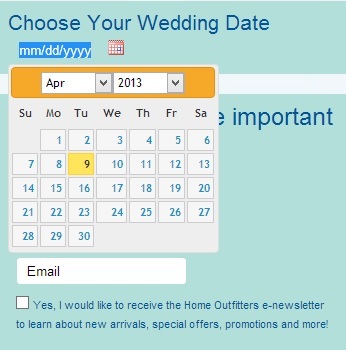 Now note down the extension id that you would like to be loaded when your browser starts. 2.Check the "Developer Mode" checkbox.Now you will see "Pack Extension" button . 3.Go to Extenstion folder of chrome .You will see the list of other folders with unique id's. Go to folder with the id , which you got in Step 1. Go deep into the folder until you find the manifest.json file and then copy the location . 3.Click on "Pack Extension" button and enter the path of folder in which extension manifest.json file is located. 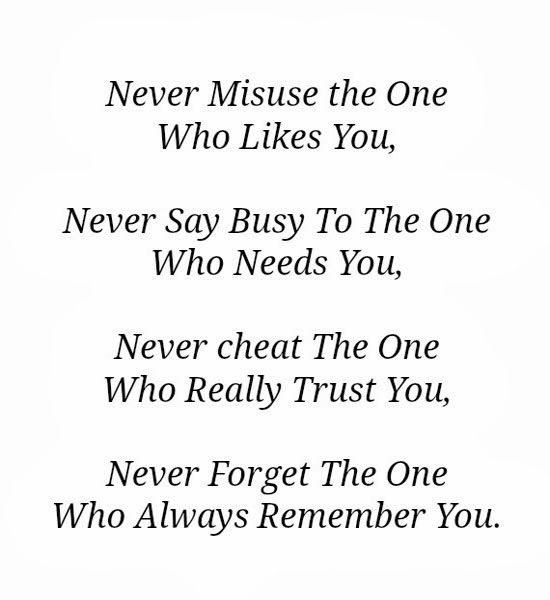 Thats it. Now we are done with the .crx file path . Use that path in the below code to load chrome browser with the default extension.